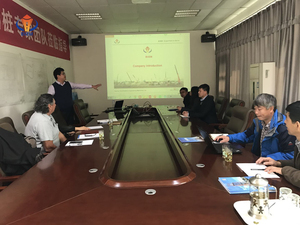 With the implementation of company market strategy, More and more international customers are being raised their concern to our products as well as our company. 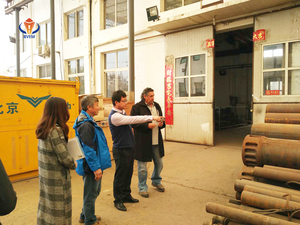 In recent months, several groups of customers visited company’s head office and factory. These friends were from India, Singapore, Australia and other countries. All visiting customers were received a warm reception. By showing around office, they understood situation and responsibilities of various department of BVEM. 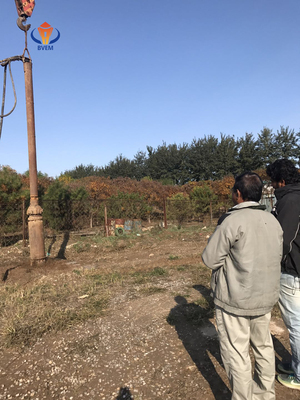 From the seminar of technology, they got to know more detail about vibroflotation. 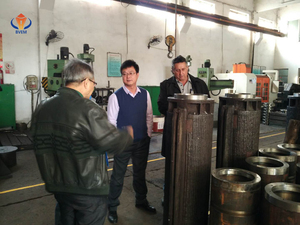 By visiting of vibroflot factory, they surveyed the work flow and the information of components. 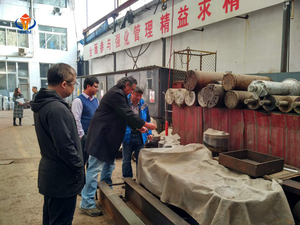 In testing center, the demonstration were done to help them to realize how to assemble the vibroflot as well as how to organize the vibroflot construction. Customers from India took a very careful investigation. All they observed during visiting satisfied them and cooperation intention was reached. 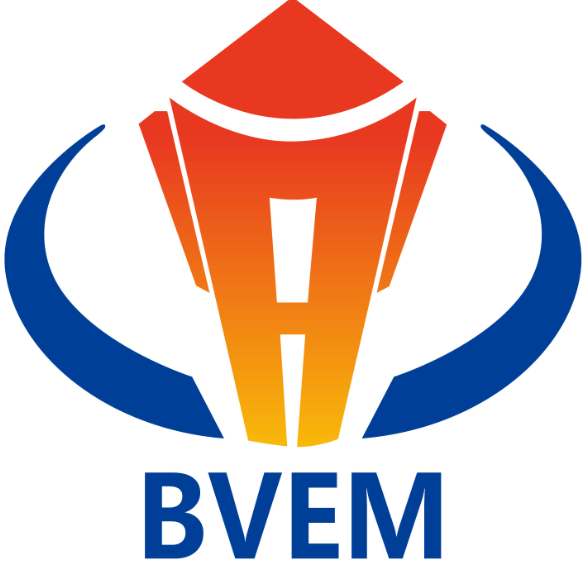 On November 6, 2017, customers from Australian company visited BVEM. 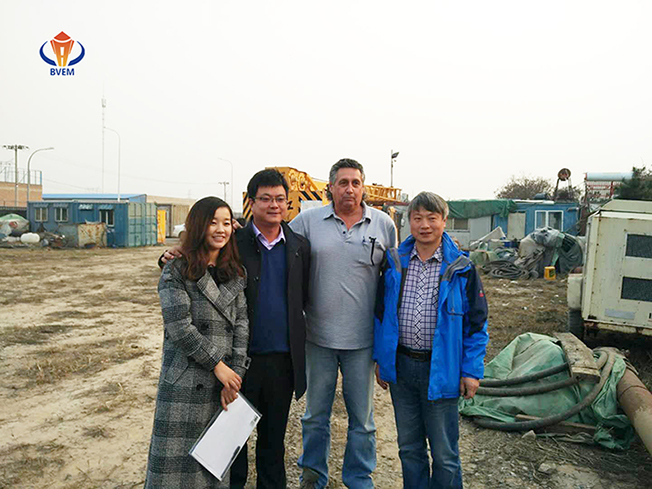 Victor Lu, vice president of company, presided over the whole reception process. 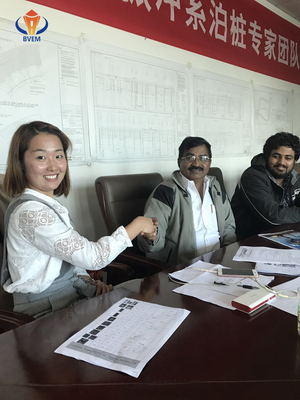 After their very careful and detail investigation of vibroflot factory, office and demonstration, they gave BVEM high recognition on company’s strength and product quality. A purchase order was placed on the spot. All of these are encouraging us to make more efforts to be better. “Outperform to serve vibroflotation industry”, we never forget this sacred goal of responsibility.